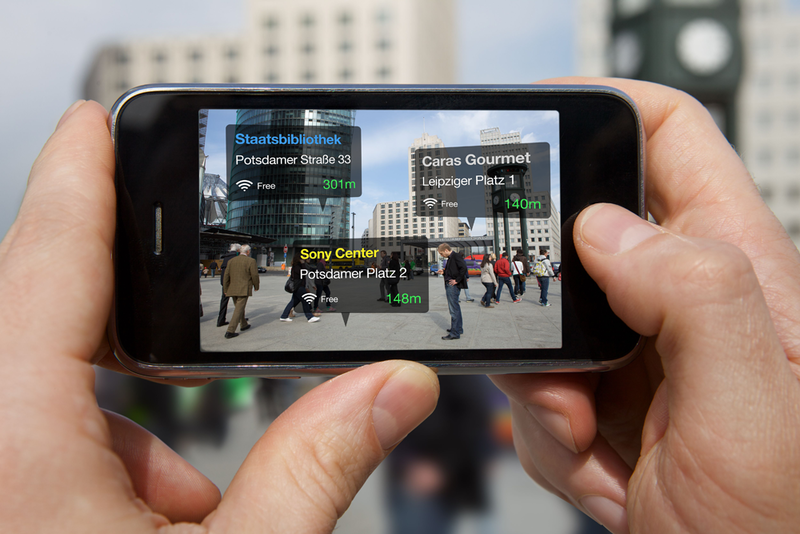 Augmented Reality is one such futuristic technology which will change the way how we interact with the world, From making the tourist industry a cakewalk to managing the multi million marketing campaign of big brands, it is everywhere. One of these extensive domain is the education sector. 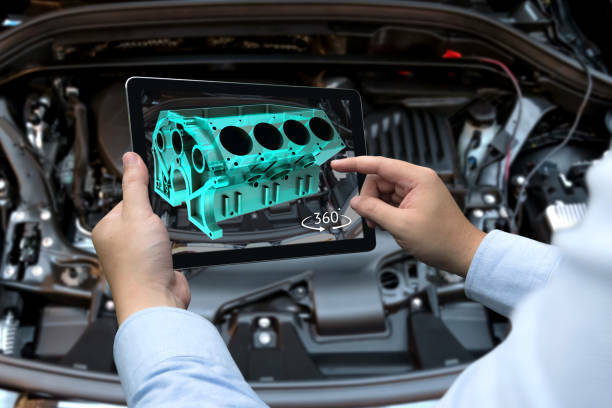 Augmented reality is bringing numerous fruitful results to the automobile industry. When we talk about one of the greatest benefits of Augmented reality in automobile industry, it’s the safety department. Industries are using AR to it’s fullest potential to provide ultimate security cover in their vehicles. 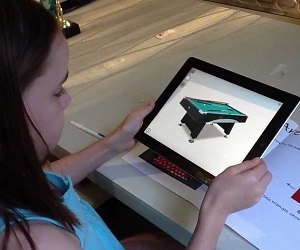 One technology which connects our real life seamlessly with the virtual world is the augmented reality technology. In this technology, a virtual machine generated image is overlapped with the real world’s view. It’s done in such a smoother way that you will not even feel something odd while using it.